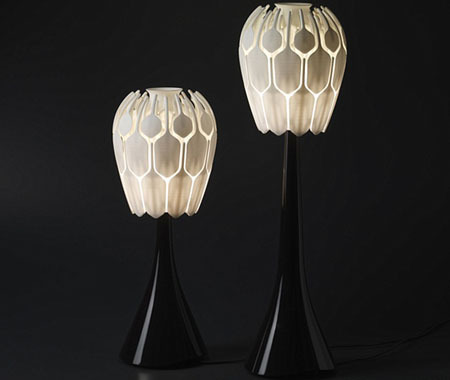 If you are a lover of flowers and love to witness the process where the bud turns into a beautifully blossomed flower, then owning a Bloom MGX Lamp is perfect for you. 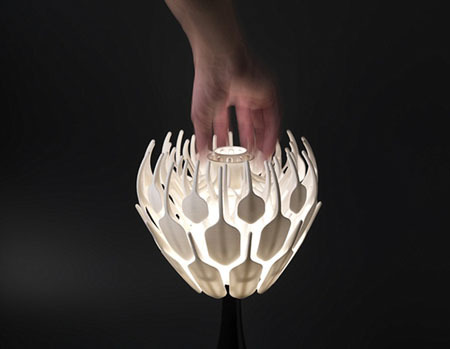 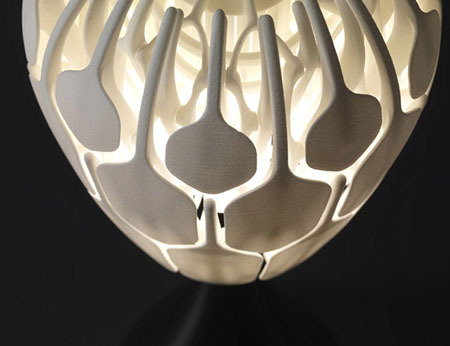 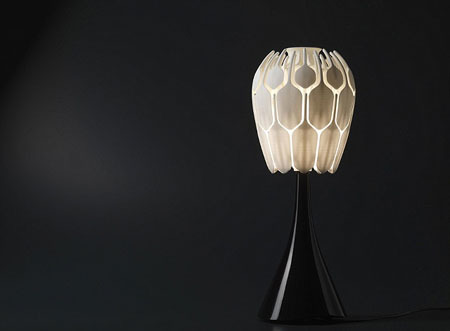 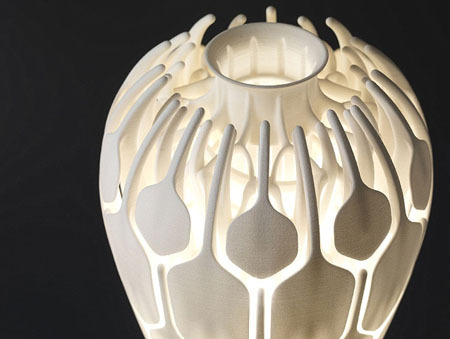 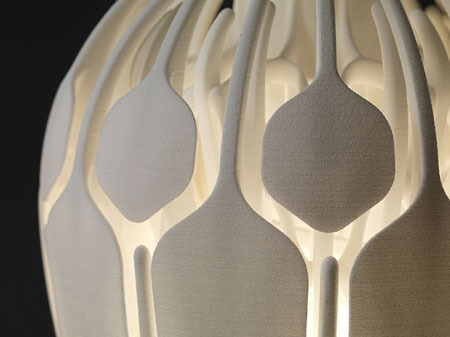 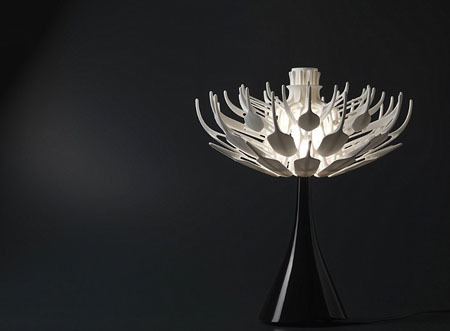 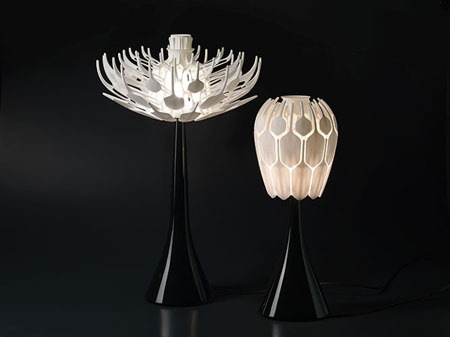 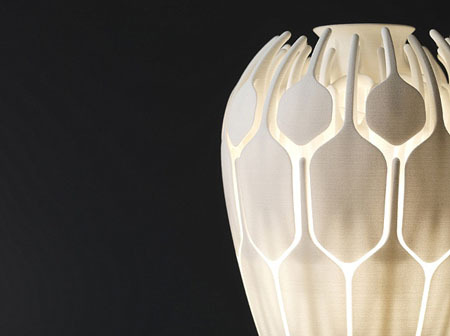 A flower blossom that we can see in our garden inspires this table lamp with 3D Printed shade. 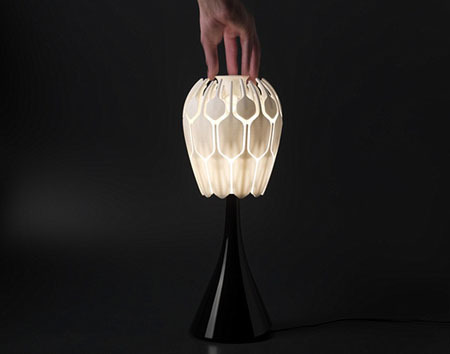 By just single movement of the lamp’s hinges, the shade will immediately transforms from a cute bud to an eye-catching blossom. 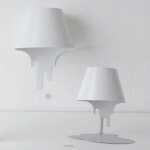 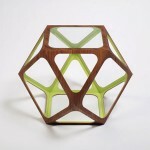 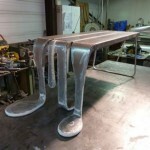 This one of a kind lamp is perfect for contemporary homes of different interiors. 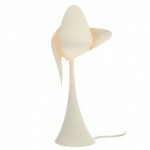 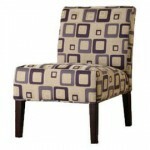 The lamp’s stylish design will surely match with any current decors and furniture sets without any hassle at all.